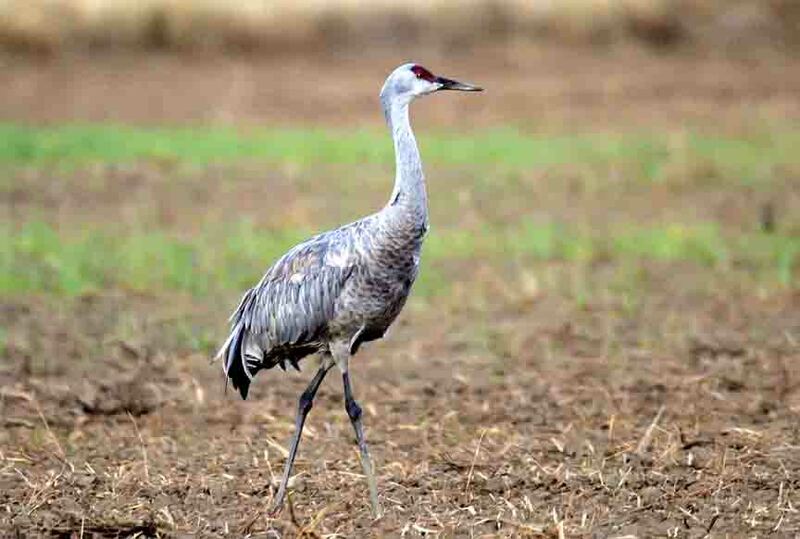 On Sunday 2nd October 2011 Boyton welcomed the arrival of a Sandhill Crane whereupon hundreds of birders flocked to our village to see an event that had only occurred in the British Isles four times before. Steve Gantlett took a brillant photo of the bird strutting across Boyton Hall farm. Fortunately we were able to organise sensible parking that allowed all the sugar beet lorries to come and go without too much trouble.